A tailored luxury experience, this is one of the most perfect things to do in Auckland. 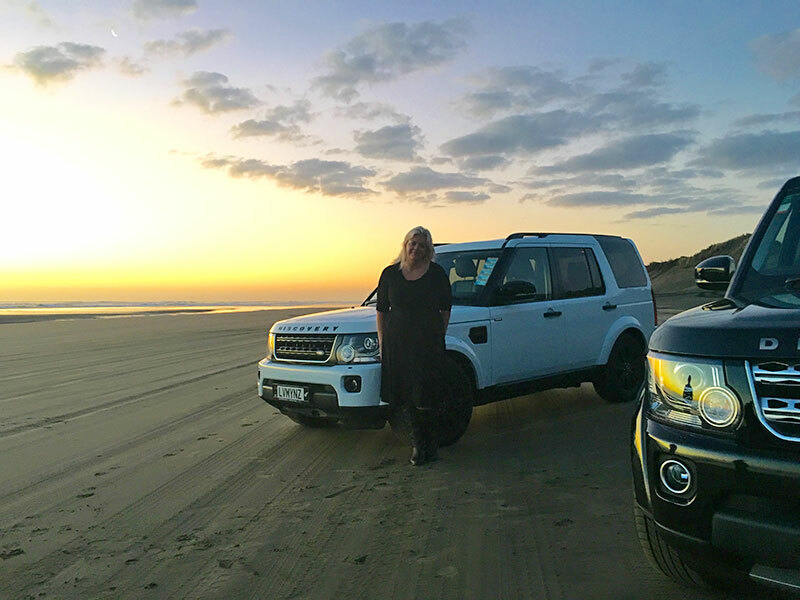 Come and enjoy a luxury ride in one of our latest model Land Rover Discovery vehicles, ideally suited to this kind of environment. 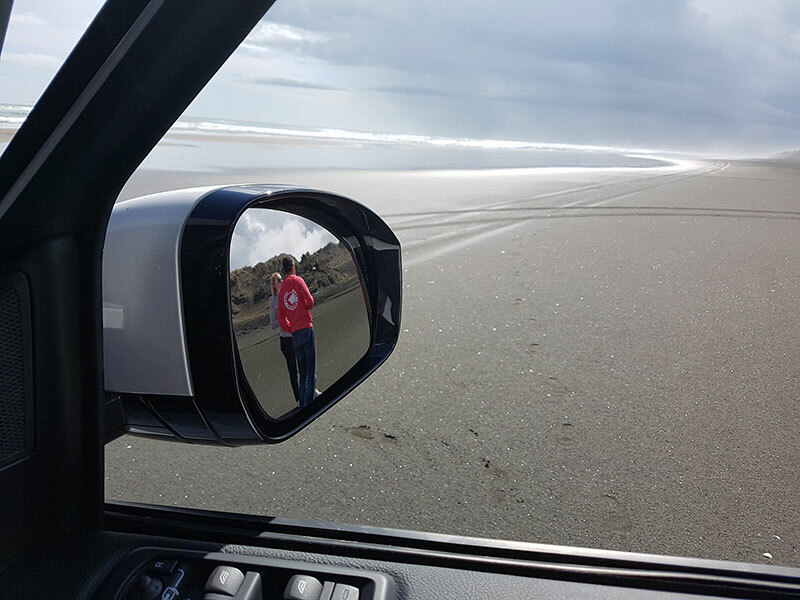 We will take you on an exhilarating beach drive along the 50km stretch of black sand beach on the west coast of Auckland. Sip on a perfectly prepared cocktail or linger over a superb New Zealand vintage reserve wine as the surf crashes onto the shore. Observe the stunning gannet colony and take a moment to linger in this beautiful part of Auckland. We will wrap you in pure New Zealand merino wraps to take the edge off the incoming sea breeze so that you are encased in luxury as you feel the majestic power of the Tasman Ocean. A chance to discover one of our favourite Auckland beaches, something not available in the run of the mill guide books and one of the top things to do in Auckland with its wild west coast magic – Muriwai Beach is really something to behold. After you enjoy your own time and space at the beach, journey with us to your private, luxury Muriwai residence overlooking the wild Tasman Ocean, where your favourite music and top Auckland private chef await you. 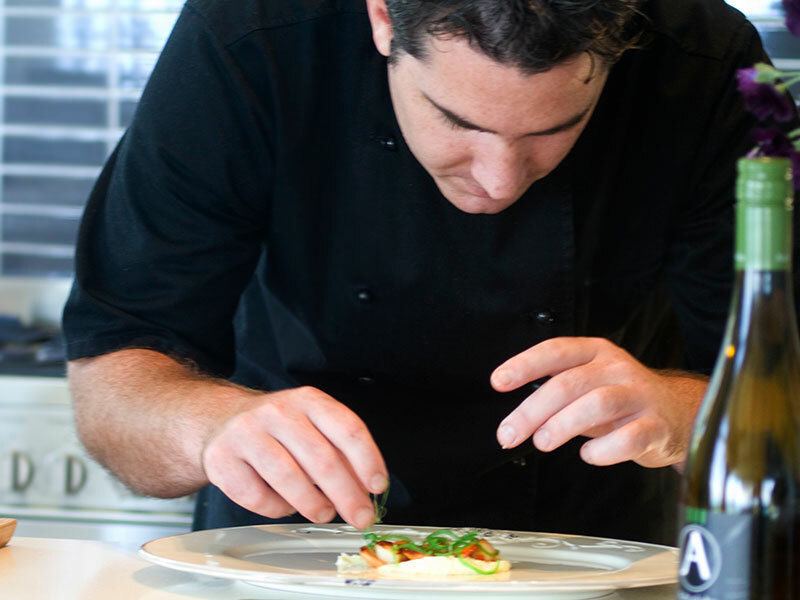 Enjoy a pre-dinner wine and meet Paul Duncan, one of the top Private Chefs in Auckland and the perfect host to guide you through your culinary experience. 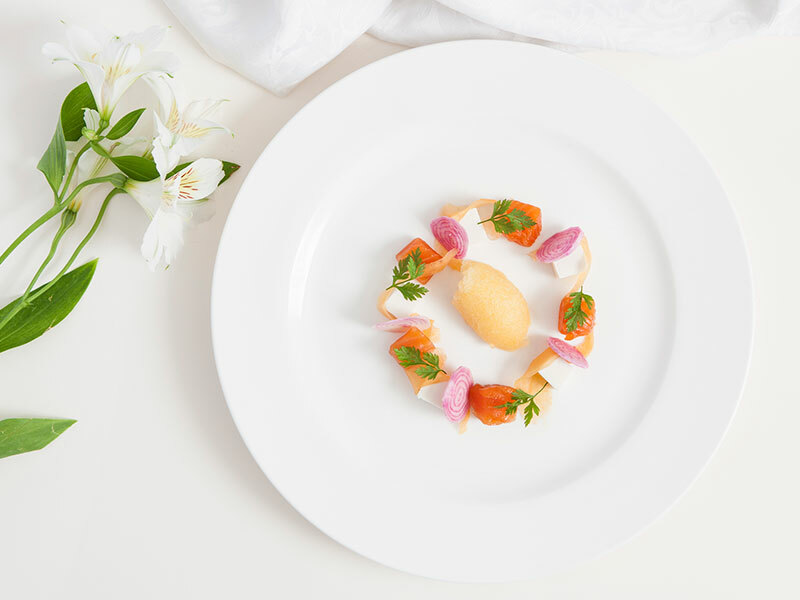 Let us introduce you to his Asian Fusian degustation cuisine using the freshest Auckland ingredients, whilst you relax with each other and spend the evening with great wine and outstanding food. Auckland Day Trips can be extended with an overnight stay at a 5 Star luxury suite with stunning views overlooking Muriwai Beach and the Tasman Ocean. Enjoy a late morning checkout after a gourmet breakfast of your choice, when we will transport you back to Auckland city. 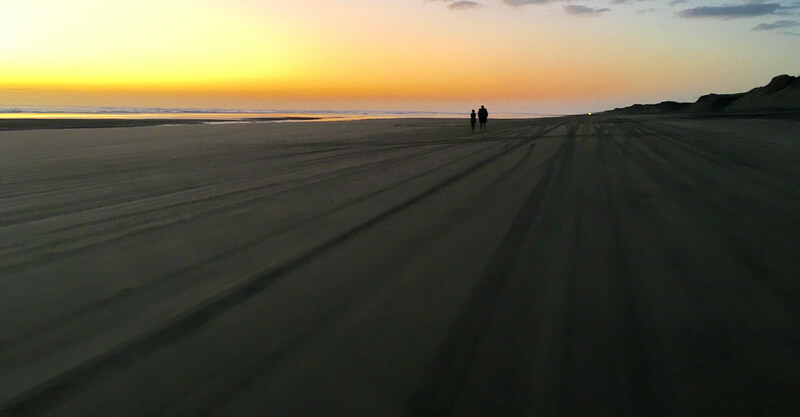 The whole Muriwai evening was a sensory overload... from driving right beside the waves as they tumbled in up the beach in their vehicles right next to the waves – to how the food was prepared and presented to us by our private chef. I can’t remember the last time we tasted food as good. What a sunset from the deck of our suite – just superb. This is definately an experience to tick off your bucket list of things to do in Auckland.